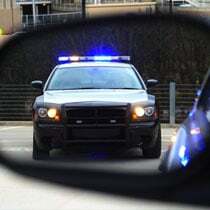 Being investigated or charged with a crime can be a life altering event. The stress associated not only has an impact upon you but all those around you. 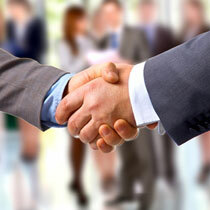 The Law Office of Mark W. Catanzaro can help you through this very difficult process. Driving under the influence can have devastating consequences. If convicted, you will lose your license, pay an exorbitant amount of money to the State, perform community service and possible go to jail. Do not throw you hands up and give up. It is a call no parent wants to receive: Mom/Dad, I am at the police station. Can you help me? What does a parent do? The first thing he or she should do is contact a reputable experienced lawyer that handles juvenile delinquency matters. Including, but not limited to: police employment matters, disciplinary defense, contract negotiations, grievance prosecution, and general and specific union-related advice. Contact The Law Office of Mark W. Catanzaro to learn more. Welcome to Law Offices of Mark W. Catanzaro. My areas of practice include civil, criminal and appellate litigation in State and Federal Courts. 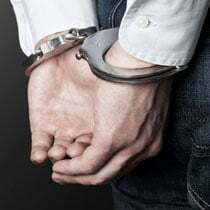 Attorney Mark Catanzaro and his staff have established an outstanding reputation for zealously representing individuals in both the civil and criminal matters. 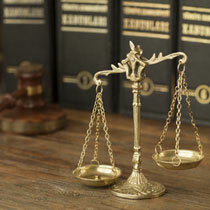 At the Law Offices of Mark W. Catanzaro, we consider legal representation a great responsibility. We understand that the outcomes of each case will have a profound effect on our clients. I am an experienced trial attorney, but when a trial is not in the best interest of a client, I will work to carefully negotiate the best result possible under the circumstances. I have convenient, easy to locate offices in Mount Holly and Trenton, New Jersey.